Bristol based artist wins £8,000 award to create new work for solo exhibition at artist-run London gallery Standpoint in 2017. Standpoint has announced the winner of the Mark Tanner Sculpture Award (MTSA) 2016-17 as Beth Collar. She will receive £8,000, paid in three instalments, towards the production of new work for a solo exhibition at the gallery in 2017. The Bristol-based artist has previously exhibited in Bloomberg New Contemporaries and at the Serpentine Galleries. She is also currently artist in residence at University of Bristol history department in the Figure of the Witch research project, which is examining the ancient and folkloric roots of the early modern European witch trials. 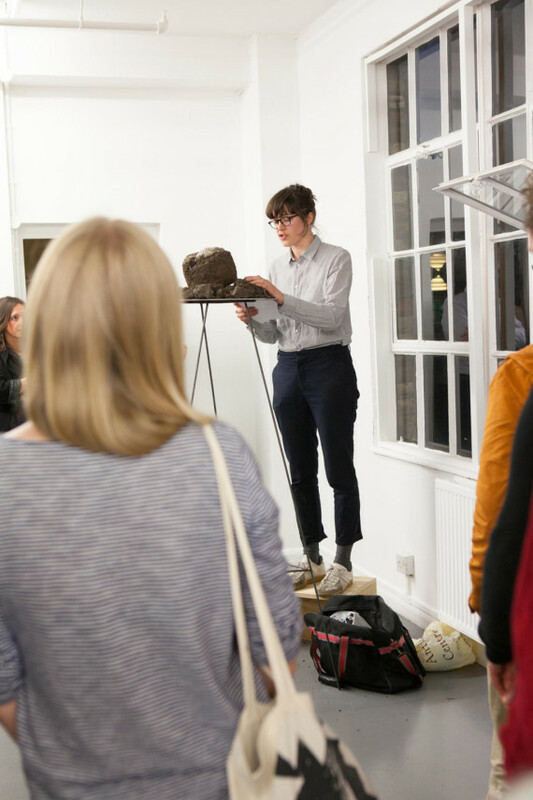 Collar, who is known for her sculpture, drawing, video and text work, faced tough competition to win the prize, with 207 applicants from across the UK. The final shortlist featured: Zoe Schoenherr, Jonathan Trayte, Elly Thomas, Emily Motto, Nicolas Rojas Hayes, Hermione Allsop and Miranda Housden. Standpoint Gallery is an independent artist-run project space based in Hoxton. The MTSA is selected by a panel including two guest selectors, one of which is always a practicing sculptor, plus the previous year’s winner of the award and a trustee of the Mark Tanner Foundation. Fiona MacDonald, curator at Standpoint, chairs the panel. This year’s panel consisted of Tim Marlow, artistic director of the Royal Academy, artist Hew Locke, Mark Tanner Sculpture Award winner 2015-16 Megan Broadmeadow, and MTSA trustee Rebecca Scott. Previous winners of the Mark Tanner Sculpture Award include Iain Hales, Jemima Brown, John Wallbank, Paul Carter and Clara Clark. 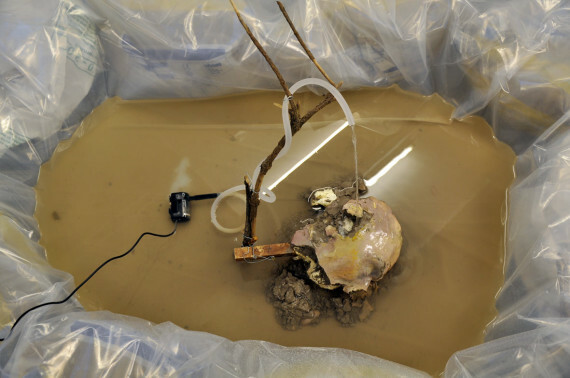 Megan Broadmeadow’s solo show at Standpoint, the 13th supported by the Mark Tanner Sculpture Award, takes place from 28 April – 4 June 2016.